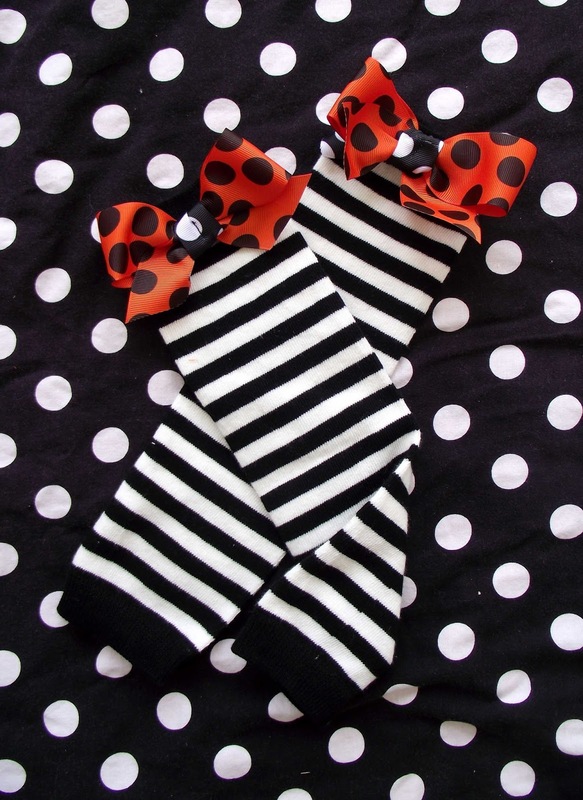 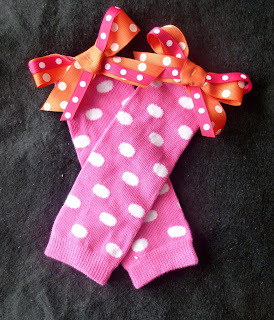 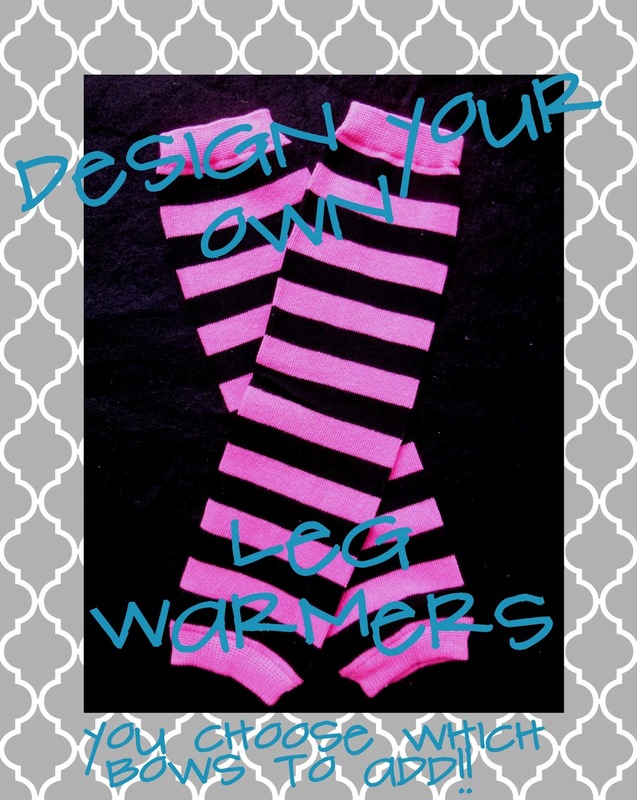 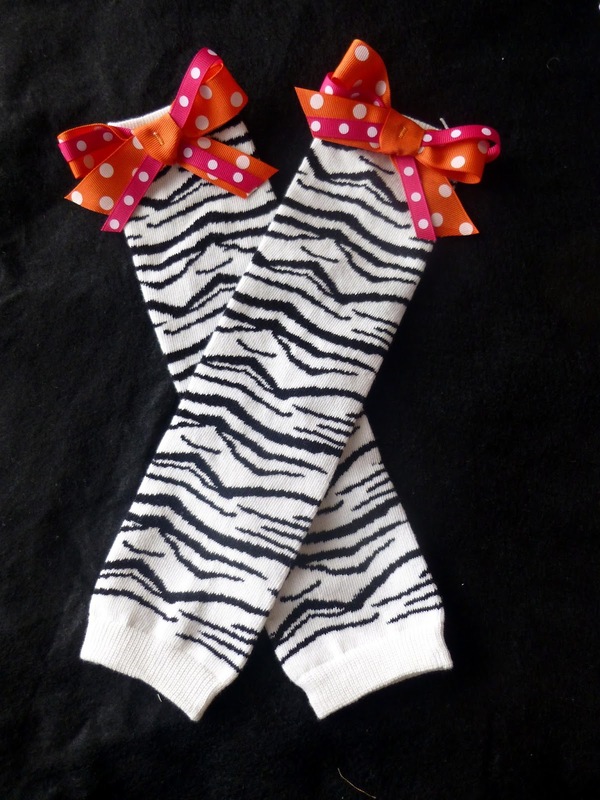 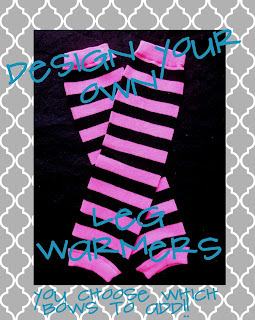 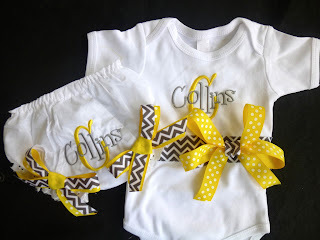 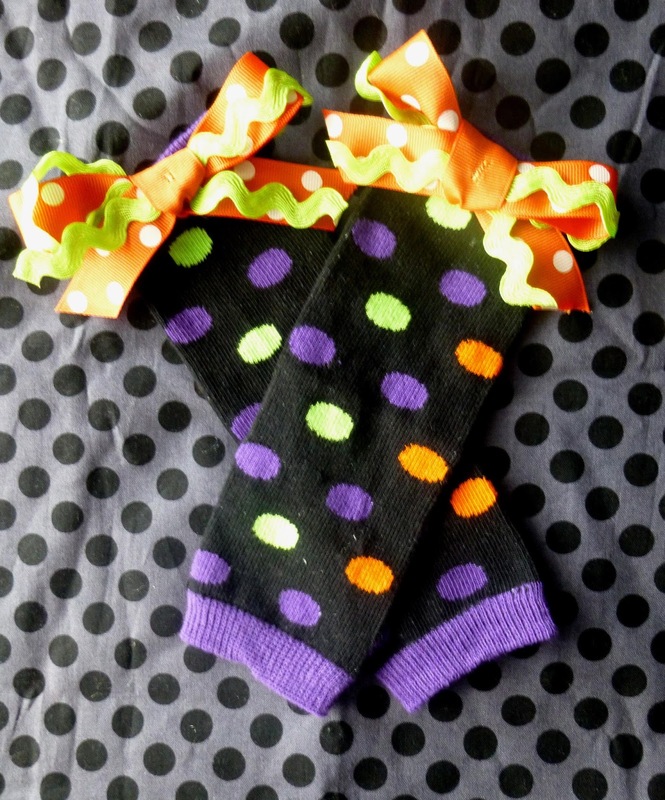 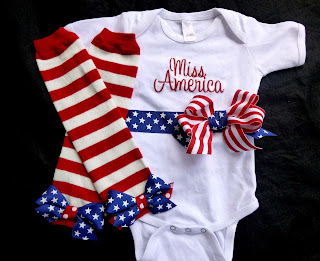 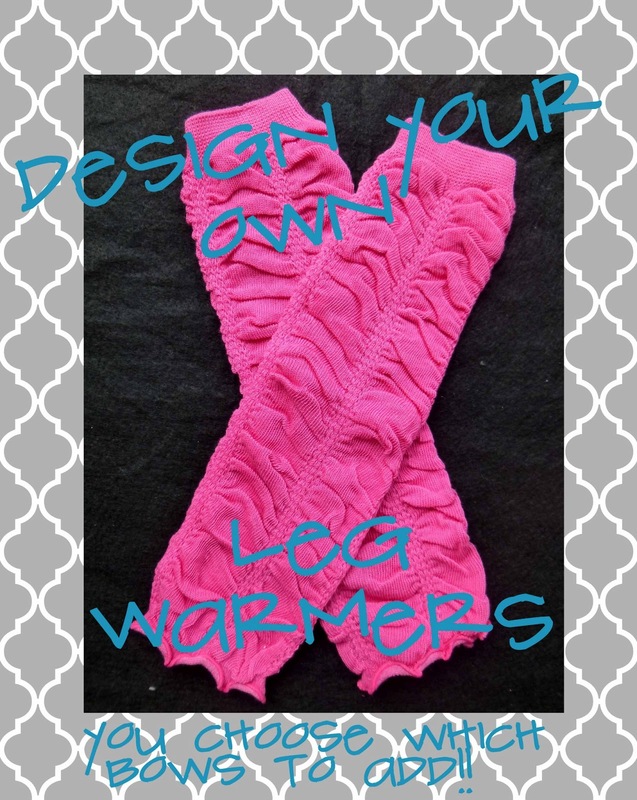 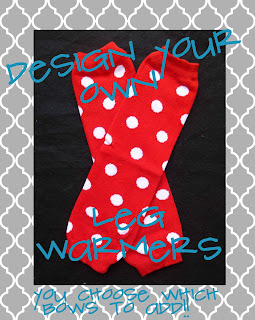 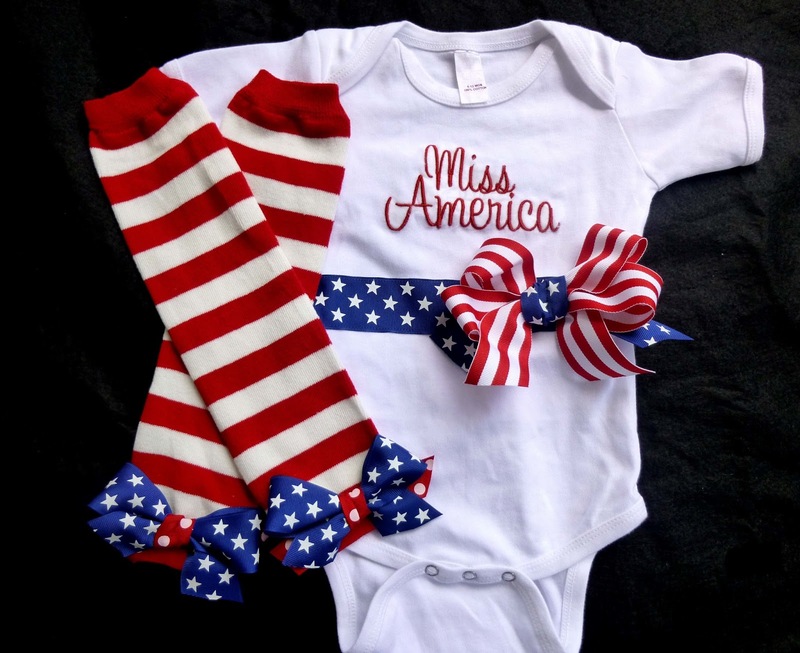 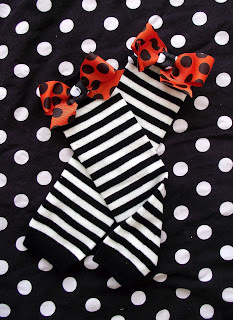 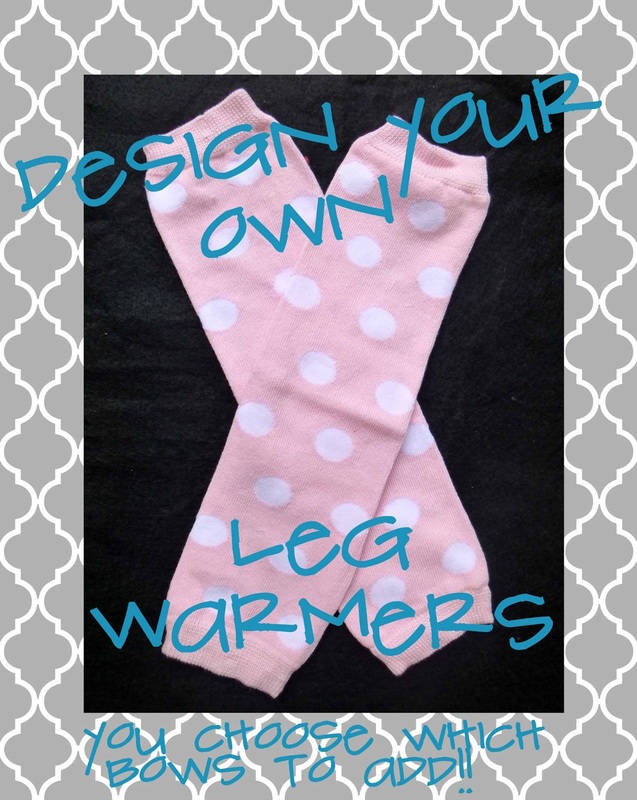 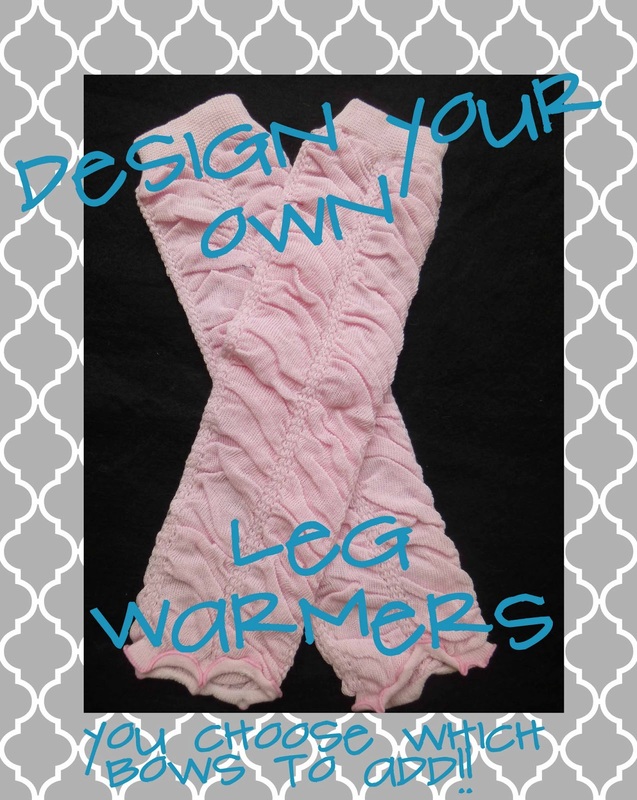 NOW UNTIL THE END OF SEPTEMBER GET 15% OFF LEG WARMERS WITH ATTACHED BOWS!! 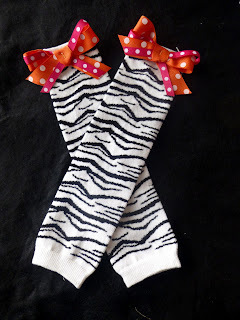 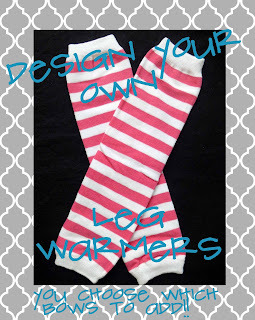 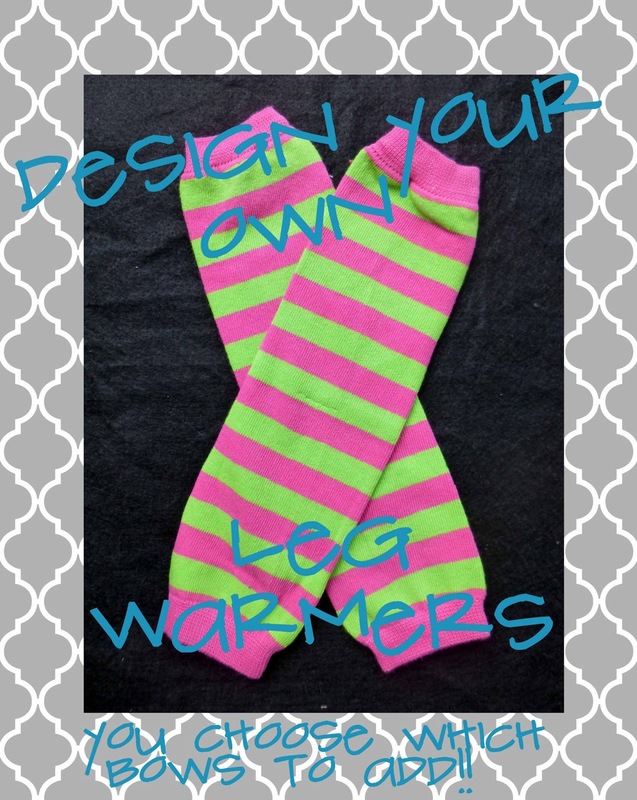 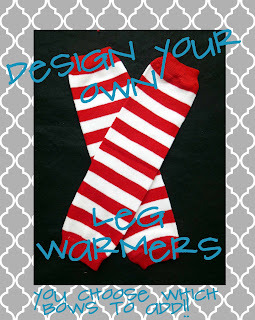 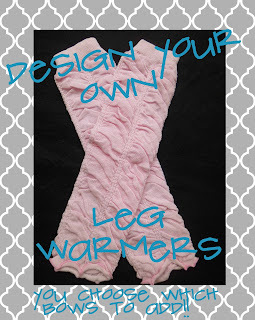 PLAIN LEG WARMERS ARE NOW A NEW LOWER PRICE OF $7.00 EACH!! prices are marked. 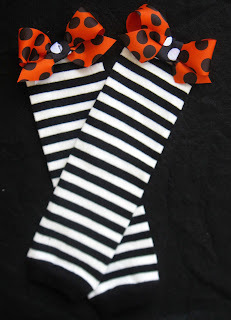 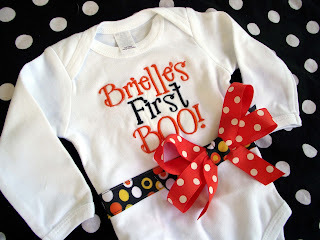 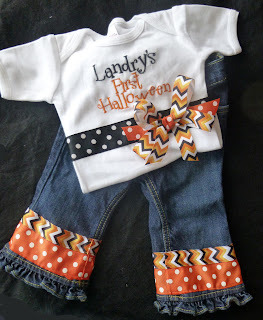 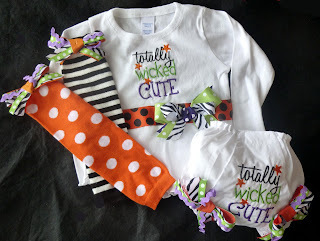 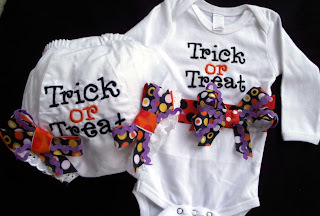 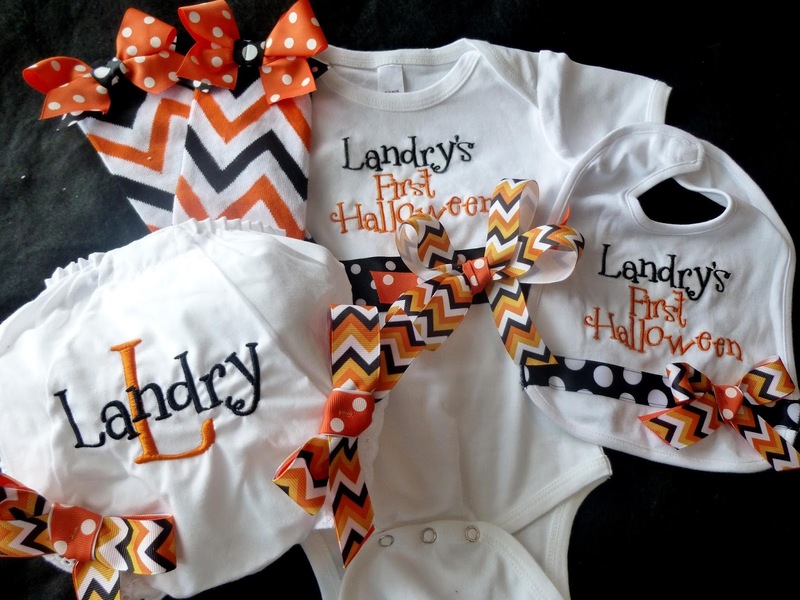 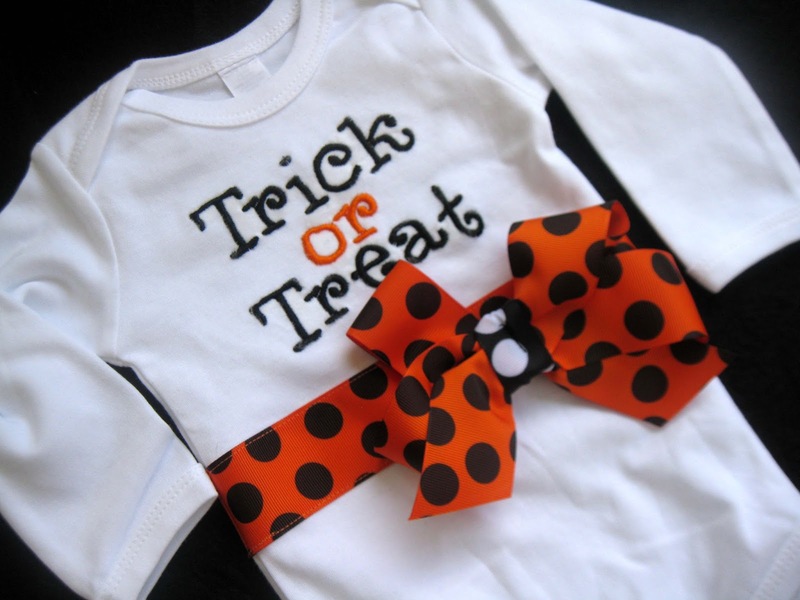 Now adding Halloween items to the shop!! 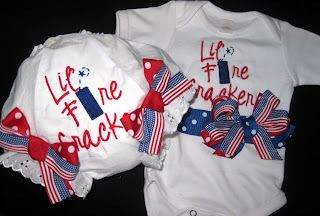 Fourth of July is Back!!! 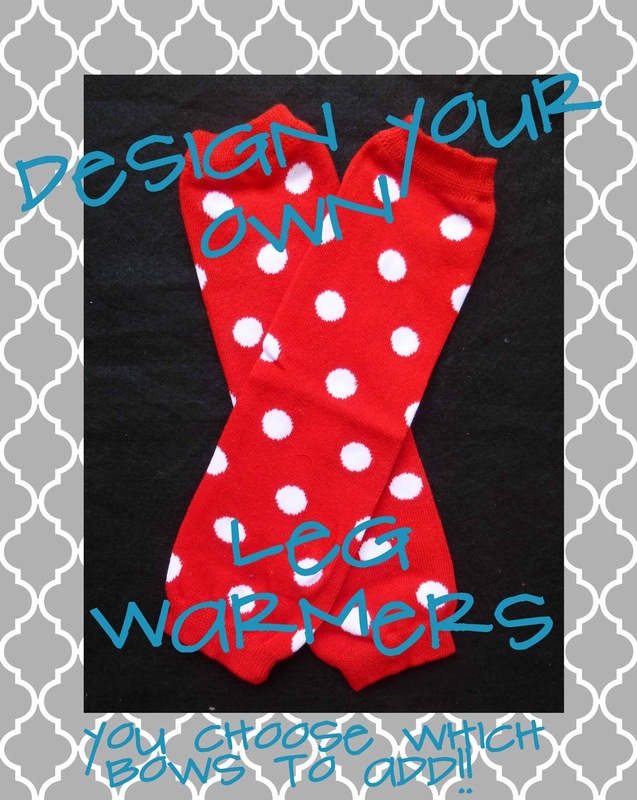 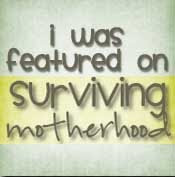 You pick the bows to add to the leg warmers!! 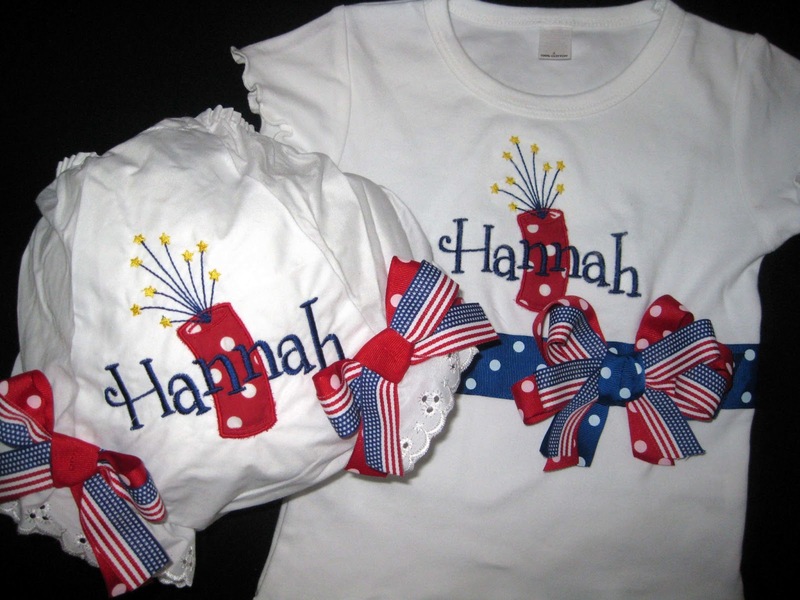 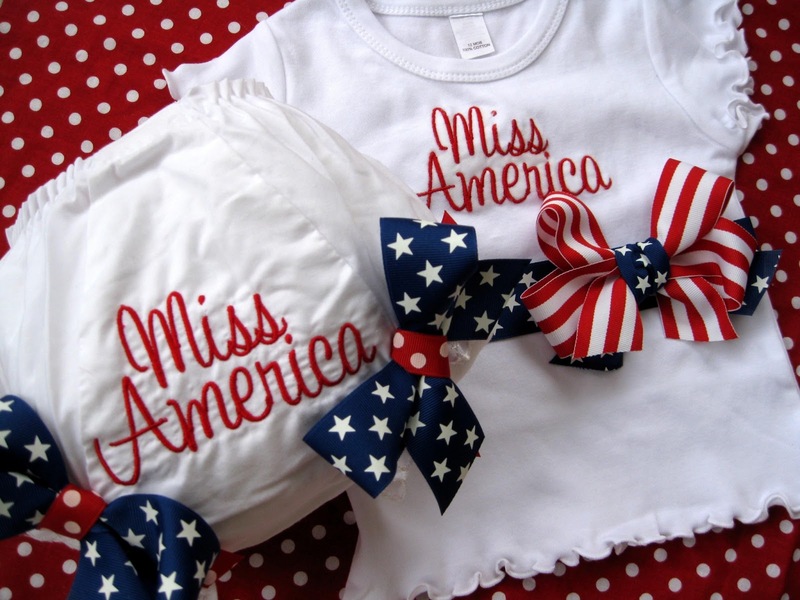 Other colors available and coming soon! 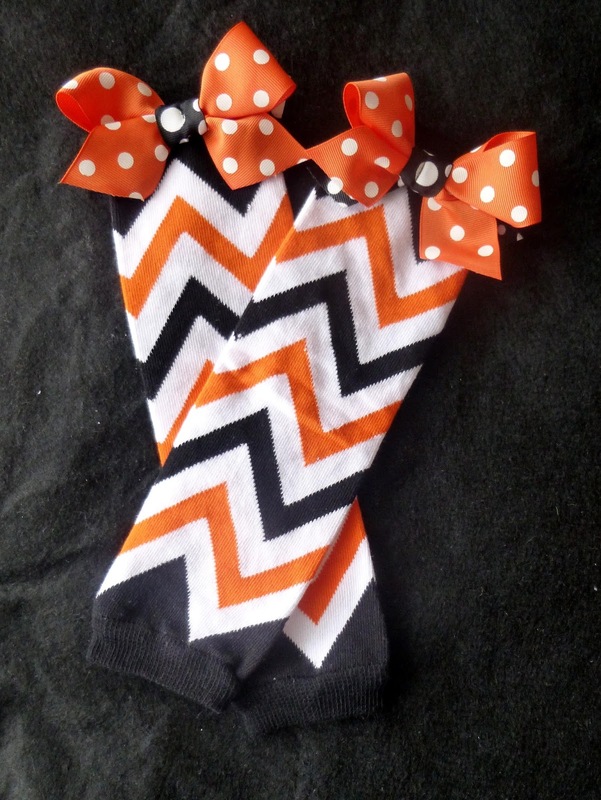 New Gray Chevron Ribbon!!! 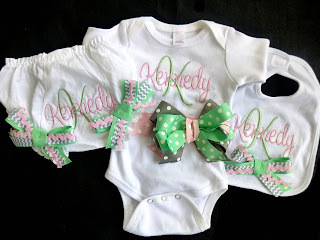 And New Color Mint!!! 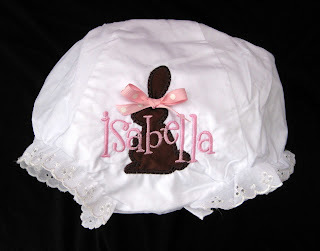 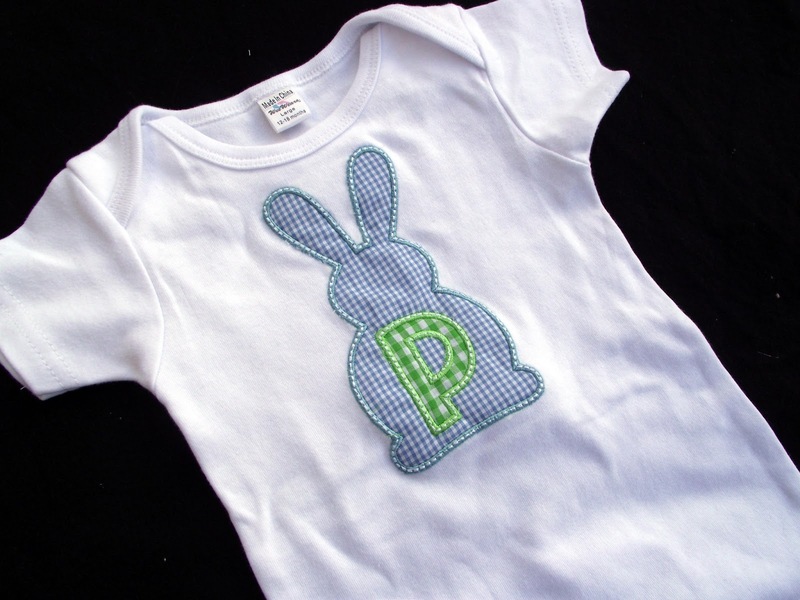 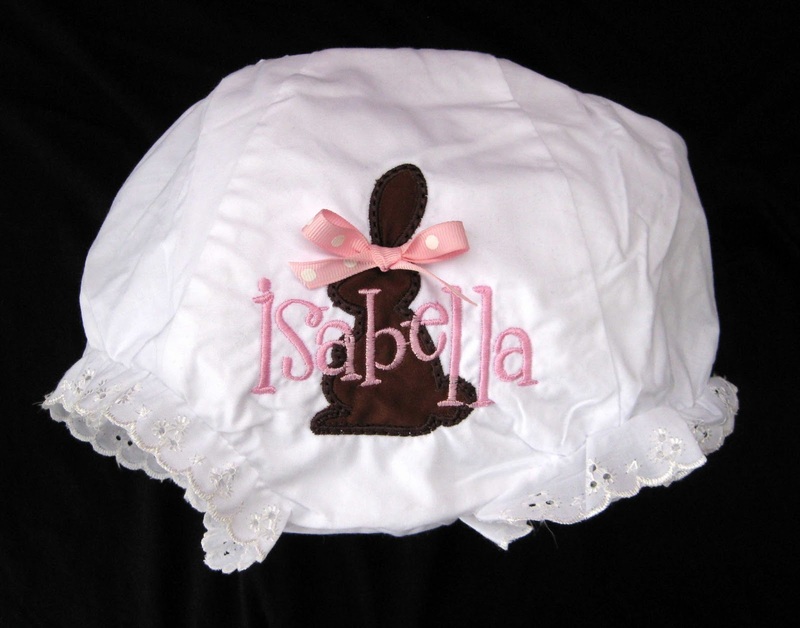 New Easter items now available!